The Roc Nation emcee gets introspective as a guest on two new tracks you need to hear. 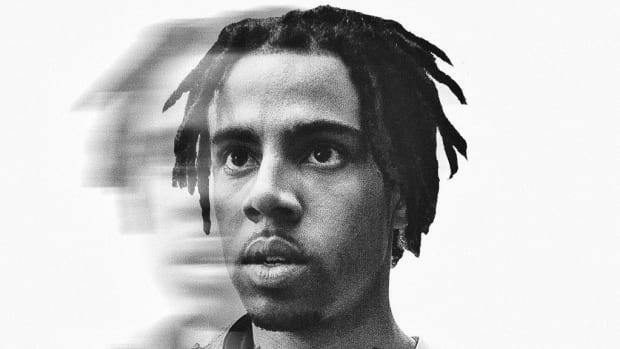 Vic Mensa is an incredibly versatile artist, a trait that surely had a hand in his being signed to Roc Nation, and over the course of 2016, we’ve gotten to witness a full range of his abilities. On his excellent Roc Nation debut EP There’s Alot Going On, Vic showcased his ability to explore different sides of his artistry without losing his potency. “16 Shots” was a powerful, politically charged protest anthem while “Liquor Locker” showed a much more crossover-friendly Mensa, and both were convincing and engaging. 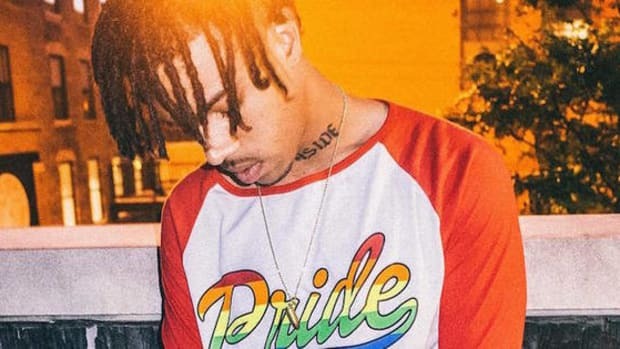 This week, Vic popped up as a guest on two tracks—“Right Now” by KAMI and “Keep on Slippin” by Injury Reserve—that showcase his introspective side with the same variation that can be found in his own music. Vic is a chameleon, somehow able to retain his core ideals and attributes while never sounding out of place on a feature. On “Right Now,” Mensa ponders the ways in which success has changed things for him, but also how so many aspects of his life have remained unchanged, and the feeling of watching some of his closest friends still enveloped in struggle. 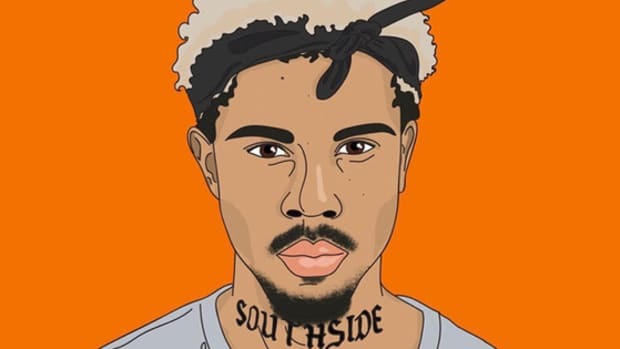 Mensa’s self-awareness is one of his many strong suits and it’s one that shines brightly on “Right Now," while fellow SAVEMONEY rapper KAMI (formerly Kami de Chukwu) delivers a similarly powerful and revealing verse over hypnotic production from Smoko Ono and Knox Fortune. On “Keep On Slippin"—a stirring new single from Arizona hip-hop trio Injury Reserve&apos;s forthcoming Floss project—Mensa brings listeners along on a trip through his anxieties and internal conflicts, referencing his battle with depression and his experiences with medication. With both of these tracks, we’re given another brutally honest look into the mind of someone that on a surface level is perceived to be incredibly successful and steadfast in his ideals, but below that continues to suffer from insecurities and doubts. 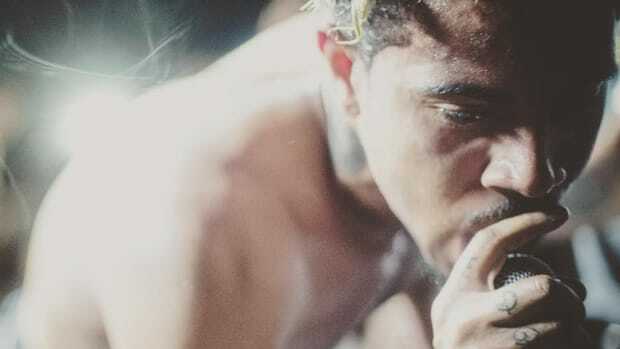 Mensa is perfectly comfortable on his braggadocio party tip, we’ve seen that, but as he&apos;s already shown this year, he’s at his best when displaying the type of emotional honesty and vulnerability that predecessors like Kanye West and Kid Cudi helped champion. 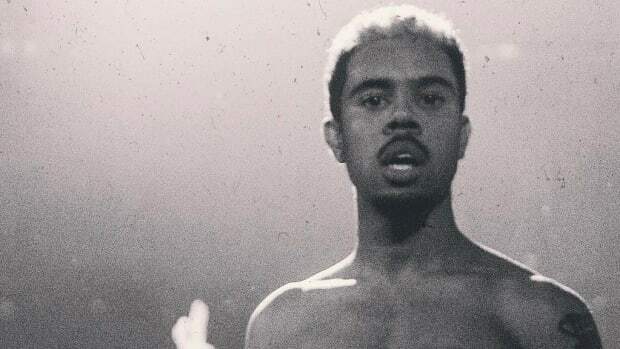 Vic Mensa Says Donald Trump's Victory "Had To Happen"
The Roc Nation emcee calls for unification in a new essay. 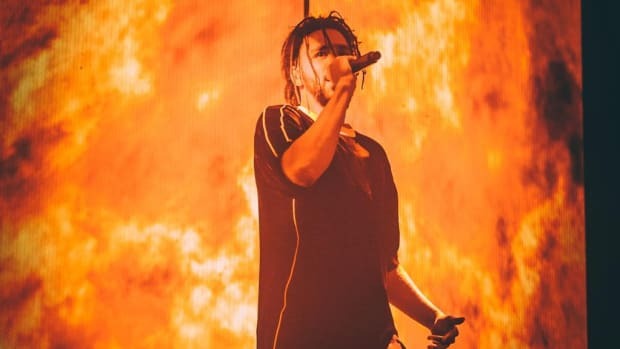 Cole proved that you can become a star at Roc Nation and still make music with meaning, yet he doesn't appear to be the blueprint for the label. 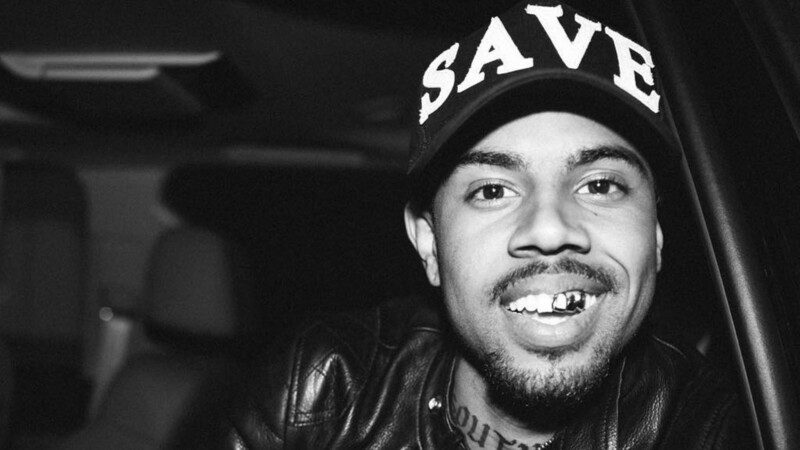 How Long Has Vic Mensa Been Signed to Roc Nation? And has he ever been mindie? The buzzing Chicago emcee encourages the youth to vote as a compliment to his more political music. Tackling the moral dilemma of wishing an artist would go back to their roots. The first step is to make a mistake. The second step is to admit it in earnest. Sometimes it just doesn't work out, but there's always a part of you that still hopes. 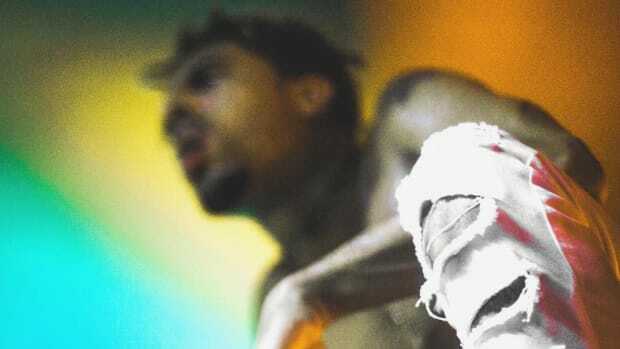 Five years later, we examine how Vic Mensa's breakout mixtape traverses all sides of destiny and dreams.